The only thing I remember from my first – and only other – trip to Canterbury 8 years ago was seeing a bin on fire in the middle of the high street, and everyone walking past it like it was the most normal thing ever. I decided then and there that I loved the city. From its medieval buildings to its bins on fire, I felt like it was one of those cities that had so much bubbling underneath the surface. I wanted to delve into its history, uncover more than just the typical tourist sights, and see what made this city one that absolutely everybody raves about. And I swore I wouldn’t leave it years before I returned. OK, so I kinda left it a bit longer to go back than I really should have… But isn’t that what happens when somewhere is just so close to you? 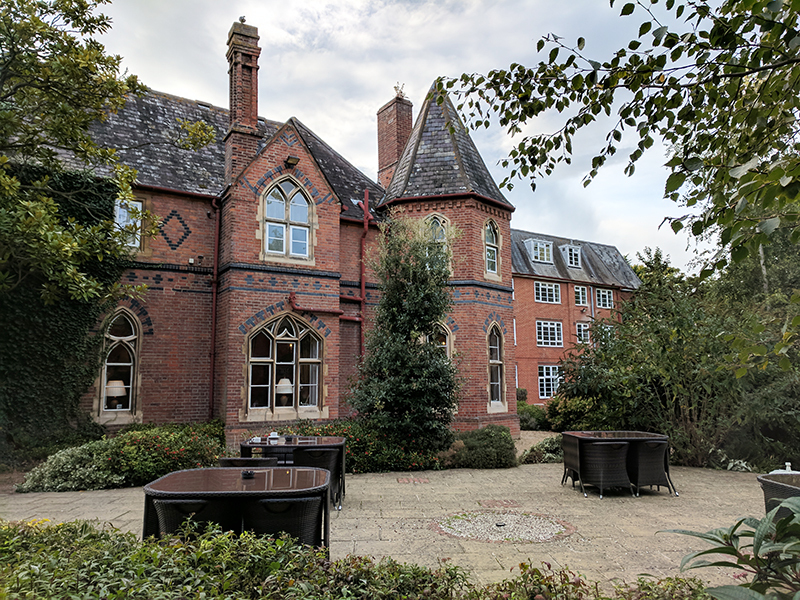 Best Western Great Britain recently asked me to go back to Canterbury to explore all that the city has to offer – from independent cafes to under-the-radar tourist spots, to tips and tricks that’ll help YOU out when you visit. 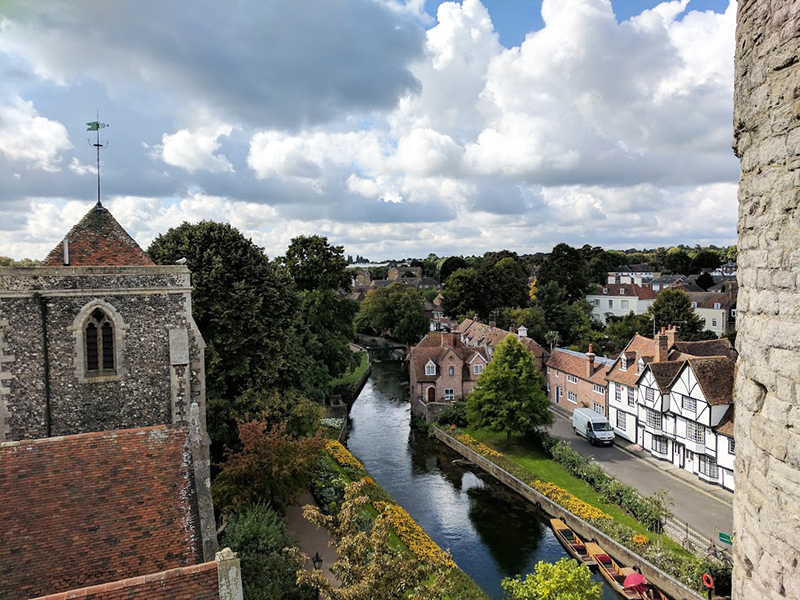 And I left thinking that this is one ideal city for a staycation (although more on what there is to do in Canterbury in a later post, you lucky things). Staying overnight in Canterbury made a lot of sense. 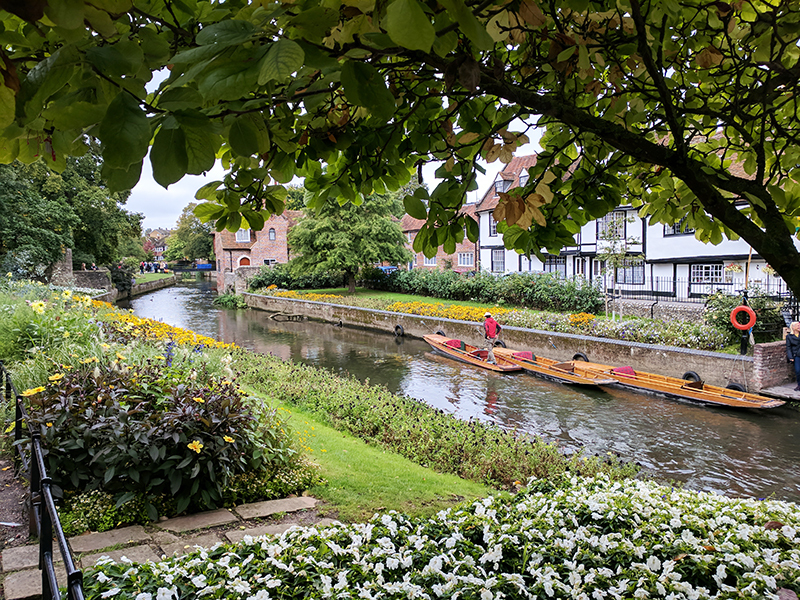 It’s not that Canterbury is too far away from me – think it’s just under an hour on the train from Stratford International! – but it gave me a central point to relax and recover before heading out for even more sightseeing. The Best Western Abbots Barton Hotel is a few minutes’ walk out of the city centre (Google Map says it takes 10 minutes, I walked it in 6.) It’s well-located down a main, residential road, with a Waitrose and a Sainsbury’s just a few minutes away. I actually had to nip out about 9pm (yep, idiot me had forgotten to pack any toothpaste), and I felt completely safe walking to the shops by myself. I’m a fan of Best Western hotels in general, not least because their hotels are always so full of character, with their own unique personality. The room I stayed at in Oslo, for instance, had its own separate dining area and bedroom, plus a waffle maker at breakfast. The one in Canterbury, however, looked like a MINI FREAKIN’ HOGWARTS. Just when I was prepared to feel like Hermione Granger for the night, all tucked away in a mini castle turret practising my spells, I checked into my room. And that’s when I realised I was going to be more like Kate Middleton for my stay. Just look at it! 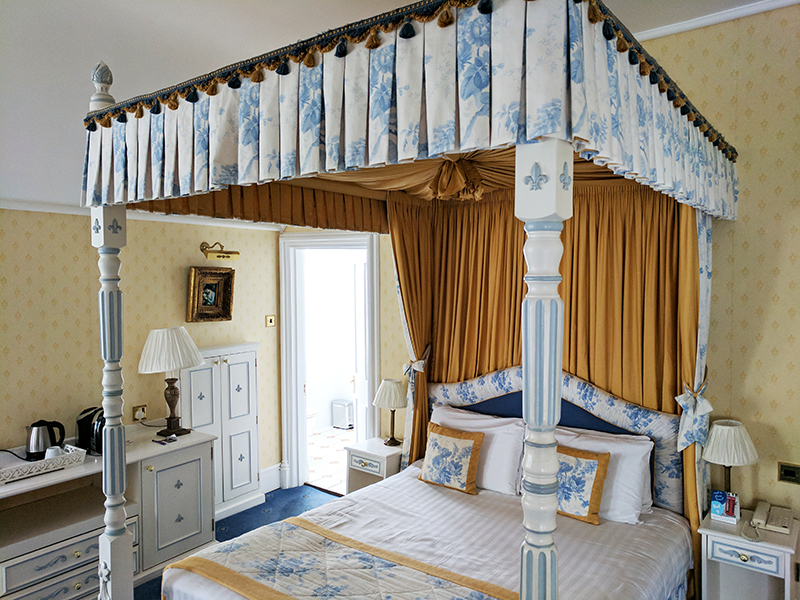 A four-poster bed! A fireplace! My own little sitting area with a fancy chandelier! When did I get all regal, eh? I also loved the feature Gothic-style windows which gave the room even more character. 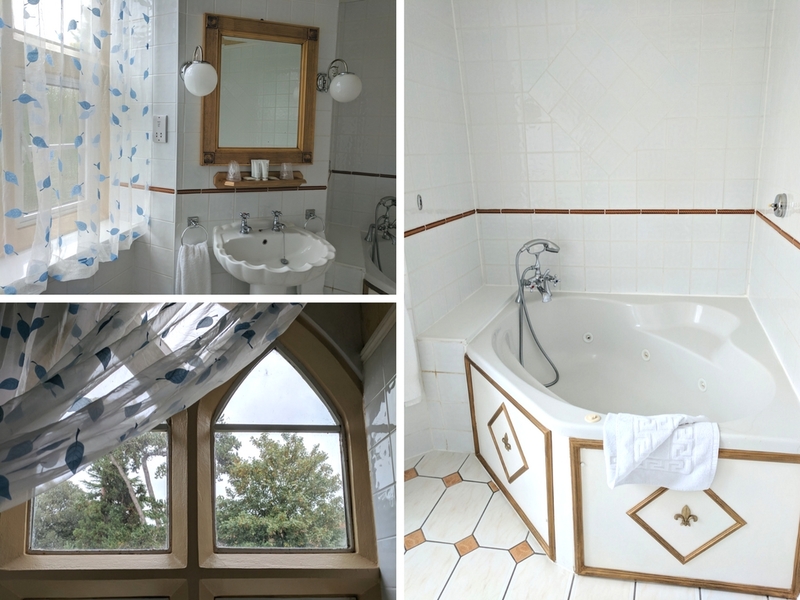 All that fanciness continued into the big bathroom, with a large corner Jacuzzi bath that I’m still way too in love with. I was planning on having an evening soak, but as soon as I got back into bed after dinner I couldn’t move for the rest of the evening. So instead I treated myself to a relaxing morning bubble bath, because you can when you’re on holiday, right? 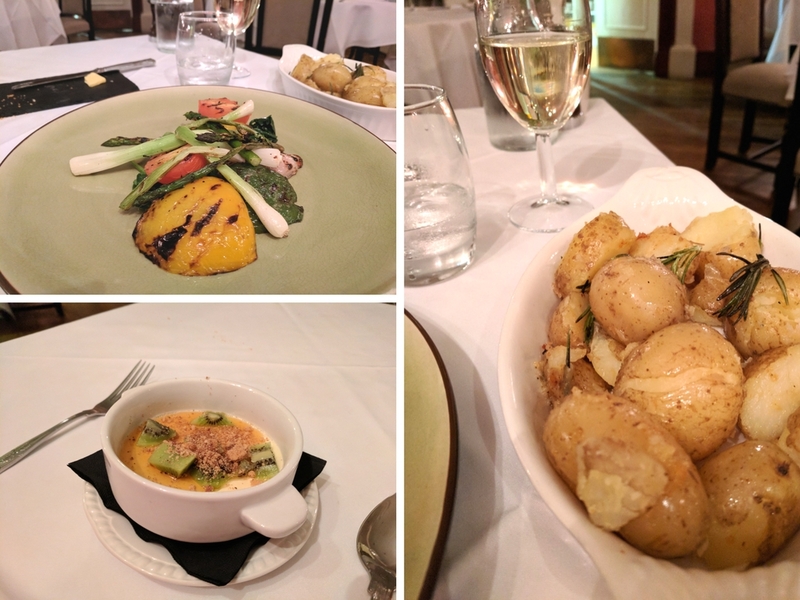 As it was a Sunday night and I was absolutely shattered, I decided to take it easy by having a meal at the Best Western Abbots Barton hotel restaurant. 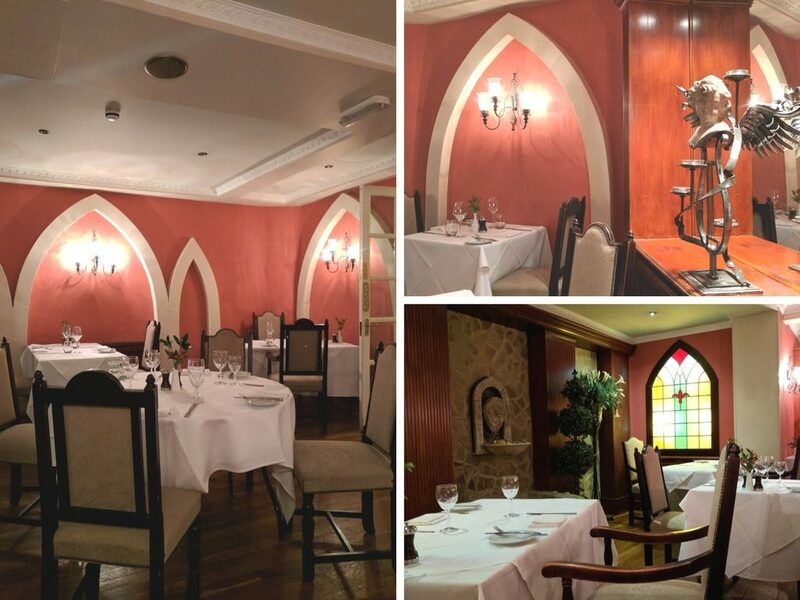 With its warm burgundy warms interrupted by features like a stone fountain and colourful stained-glass window, it was a cosy spot to unwind. The dessert menu was delicious as well, ranging from a Dark Chocolate Cremeux to vegan-friendly ice creams and sorbets. I plumped for a White Chocolate Panna Cotta with kiwi and lime sherbet. And I could have easily have eaten 2 in one go, it was that scrumptious. It took me an age to tear myself away from the bed and THAT Jacuzzi bath, but once I did it was time for breakfast! Presented in the same restaurant as where I had my evening meal, it was a more chilled vibe this time, with a help-yourself buffet breakfast available. Again, much of the food is sourced both locally and ethically – ‘in many cases less than an hour’s drive from the hotel itself’ – and there’s also a breakfast menu if you want something a little special. 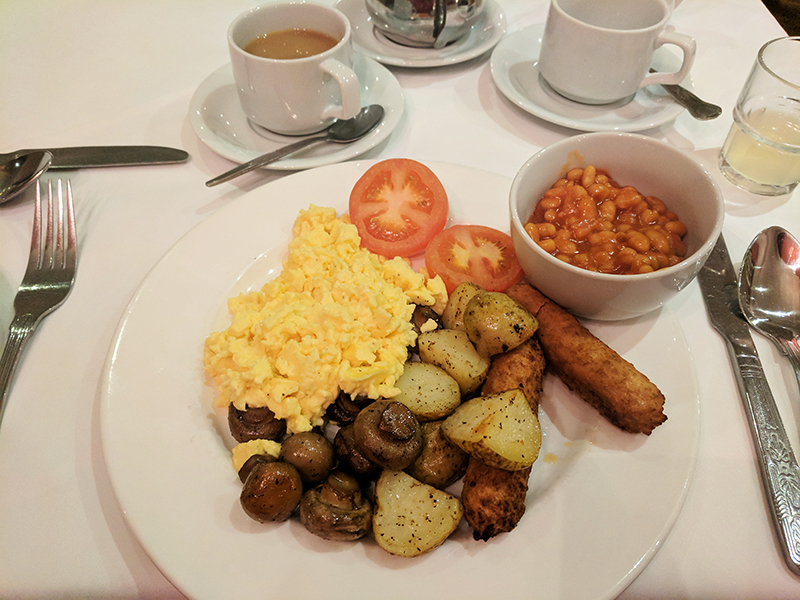 I went for the veggie fry up (complete with free range scrambled eggs, a veggie sausage, potatoes, mushrooms, beans and tomatoes), and a massive pot of English breakfast tea. 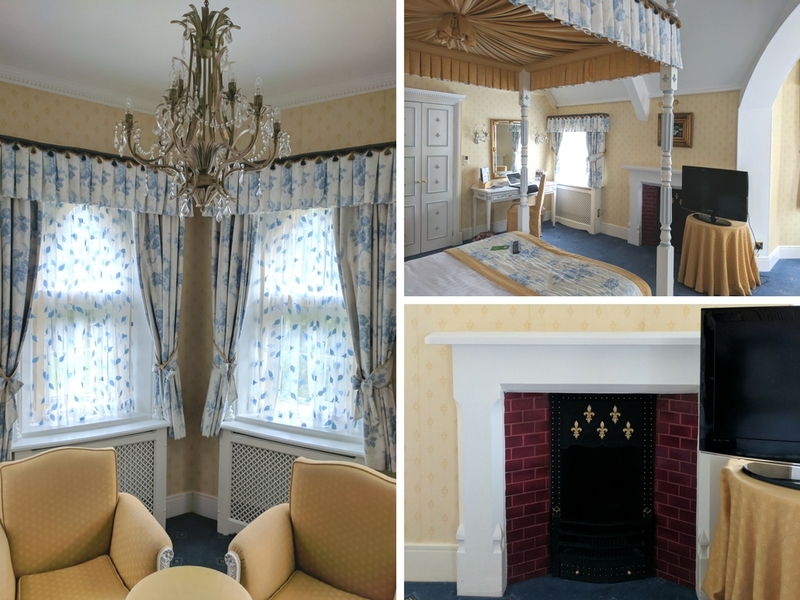 When I go away, I’m always on the lookout for somewhere with character, and Best Western Abbots Barton Hotel definitely fulfilled that criteria. It’s also an ideal spot for someone travelling without a car, as it’s virtually right on top of the city centre, while being far away enough so as to escape all the usual city noise. Plus, it’s completely dog friendly, so you can even take your furry companion along with you! The staff were friendly and helpful, the room was top-notch, and the location ideal. And the hotel is currently in the process of installing its very own spa, which gives you yet ANOTHER reason to book up immediately. Just take me with you, OK? Many thanks to Best Western Great Britain for hosting me on this trip. All thoughts and opinions are my own. This sounds like such a cute trip – and that bed looks so comfy! Wow! 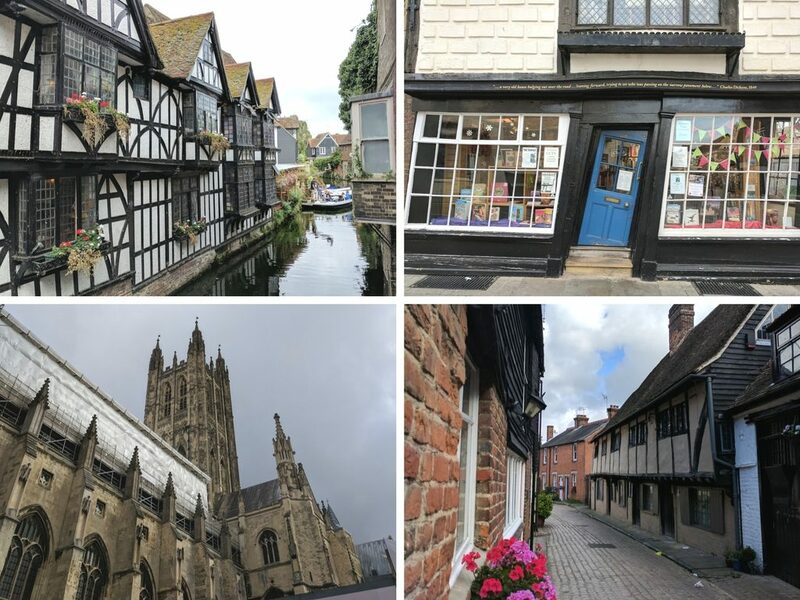 The architecture in Canterbury seems so remarkable and outstanding! How many days would you recommend staying there, Emily?